When we think of property abandonment in North America, we usually think of de-industrializing cities such as Detroit and Philadelphia. But abandonment and vacancy is also a problem of cities undergoing property booms, such as Vancouver, and here it’s tied to speculation. The Globe and Mail interviewed me for a feature about Vancouver’s abandonment problem, and I discuss both the roots of the problem and how communities can go about addressing it. My thoughts in the article build on research and activism from my days in Toronto, as part of the Abandonment Issues initiative which Shiri Pasternak and I led. 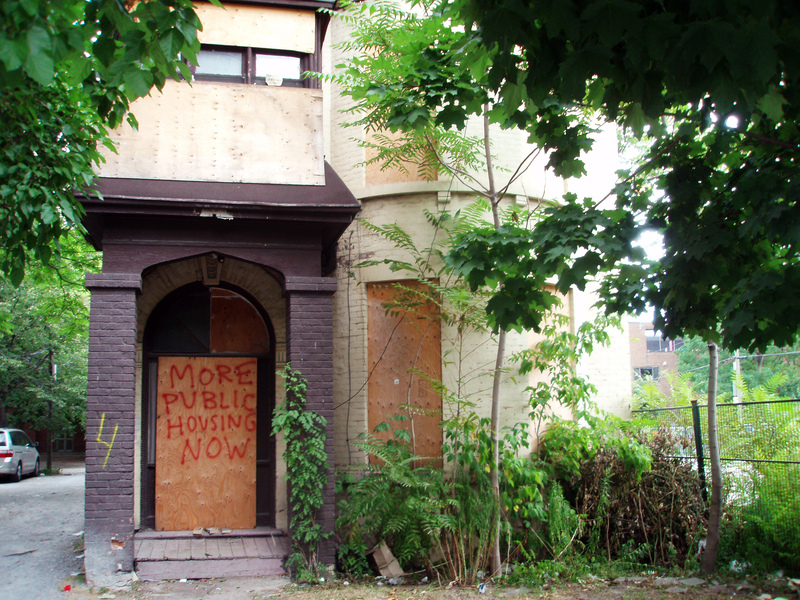 The full Abandonment Issues policy report was released through the University of Toronto Cities Centre, and Shiri and I wrote about the vacant property problem for Critical Planning.